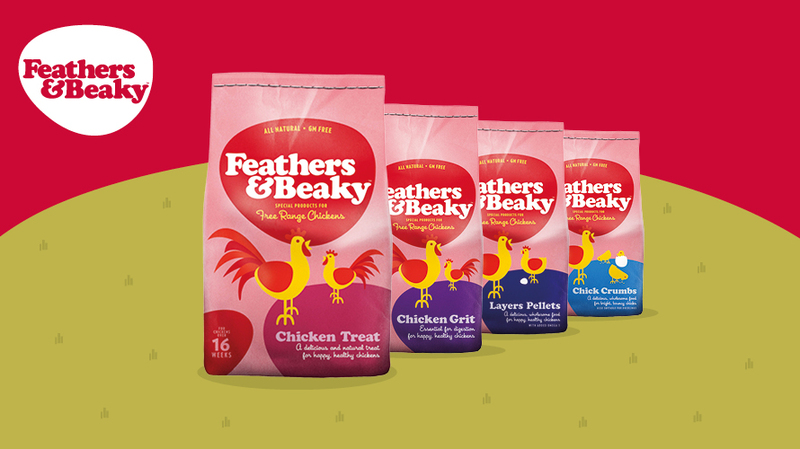 Feathers & Beaky have a unique range of foods to give chickens everything they need to stay in tip-top condition. The balanced, healthy recipes are made from 100% natural ingredients and are full of the vitamins and minerals required to keep chickens happy and healthy. But it's not just about chicken food – Feathers & Beaky know you only have to taste an egg to know if the chicken that laid it was a happy one. And a happy chicken needs fresh air, space, wholesome food, and lots of stimulation. 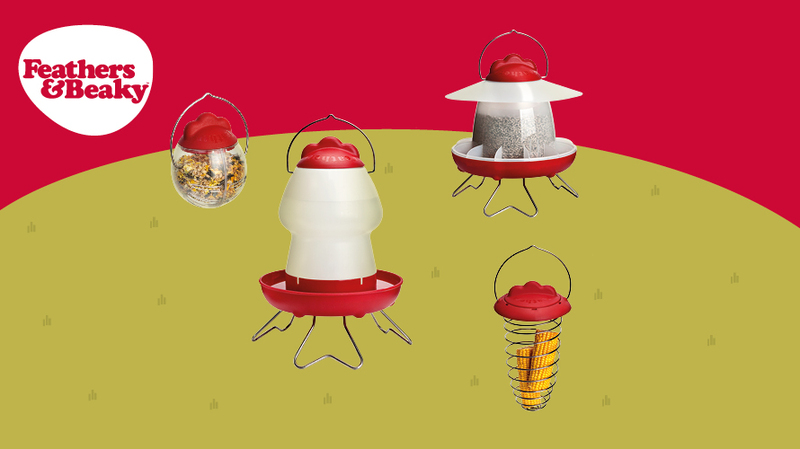 That’s where the Feathers & Beaky stylish chicken accessories and feeders come in – putting the fun into functional!